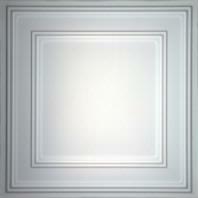 The ceiling tile product from Ceilume is great. The installation was as easy as advertised. We are finishing part of our basement for a family room. I was very concerned that the appearance was going to look cheap, even after looking at the pictures on the web site. The opposite is by far the result. We are so happy with the look that we have had several of our friends and relatives over and all are very impressed with the finished look. I have really liked the fact that a tile can be removed to add lights and other ceiling fixtures. I can't say too much good about this product as it would be short of how great it is. Please see the attached pictures. 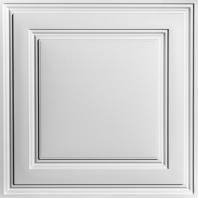 Again this product has been the answer to how to finish a ceiling and give it the professional appearance without the high cost.